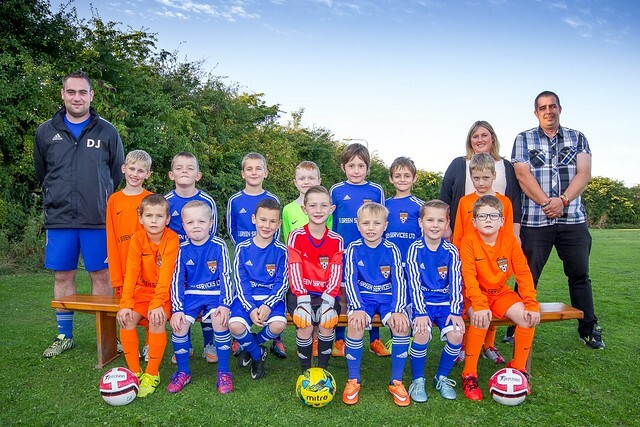 Hi, we are Barton Juniors Under 11's and we play in the Supreme league of the Caparo Football League. We train on a Friday night between 6:00pm and 7:15pm. We are happy to welcome S Green Services Limited as our team Sponsor for the 2015/16 season. Thank you to Simon and Sarah for their kind sponsorship. Quick message to all players / parents. If you haven't yet completed a signing on form for the 2015 / 16 season, please see Damien as soon as possible.